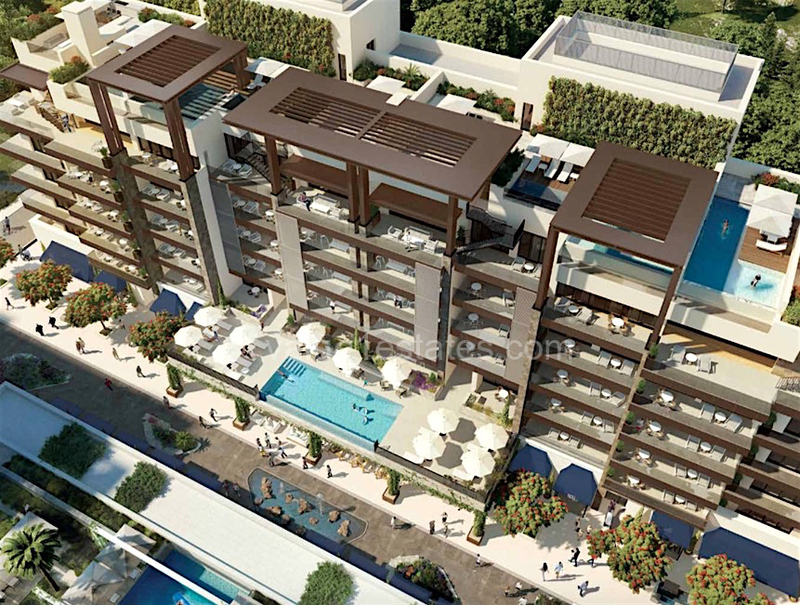 Building “Elena” belongs to the final phase of Regent Pool Club Residence. 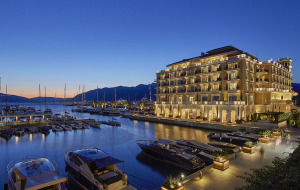 It is located next to the swimming pool, between Baia and Aqua residences, within the Mediterranian’s leading luxury yacht homeport and marina village Porto Montenegro. 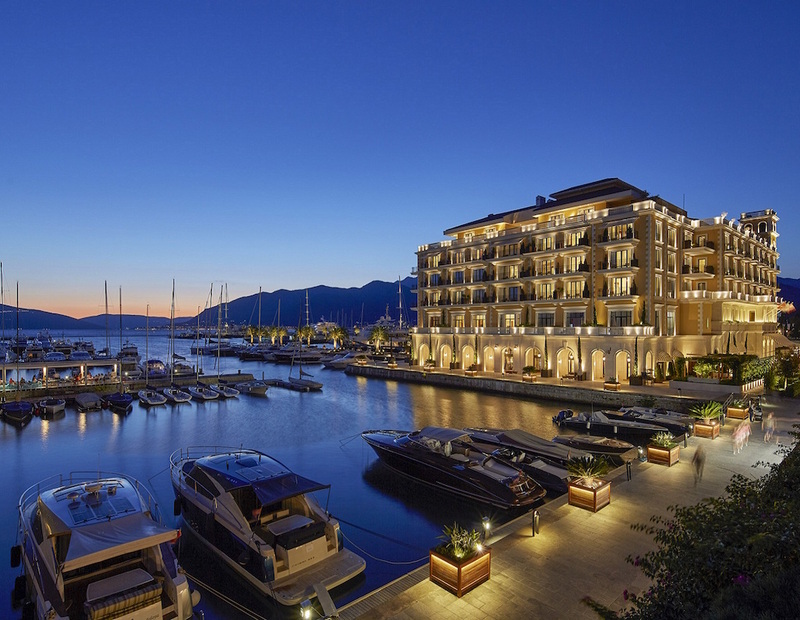 Porto Montenegro is based in one of the most beautiful places in the world called Kotor Bay, which is under UNESCO protection. 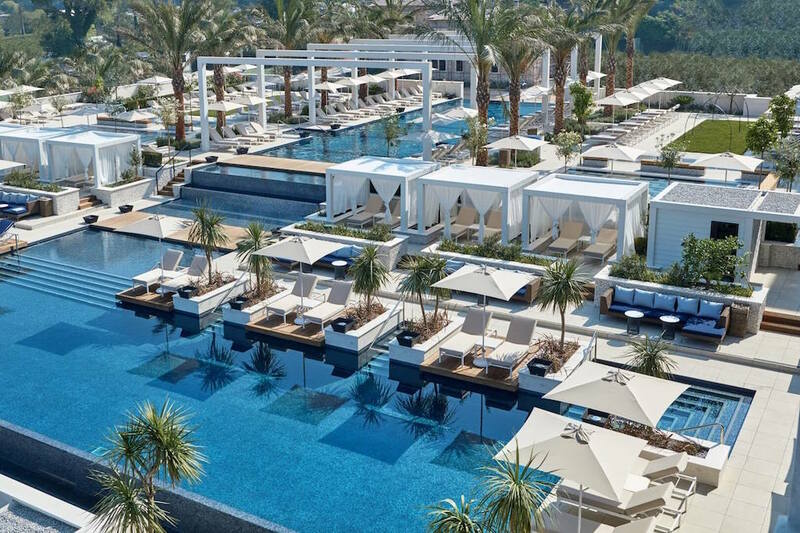 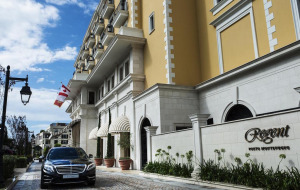 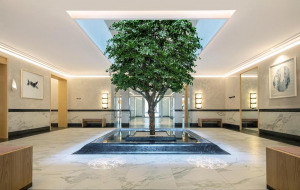 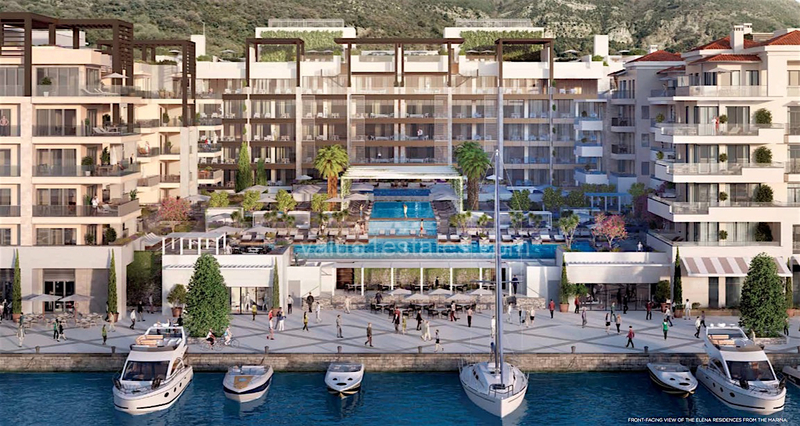 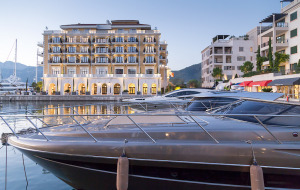 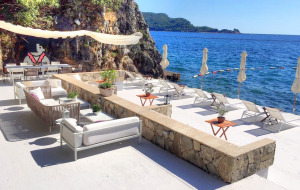 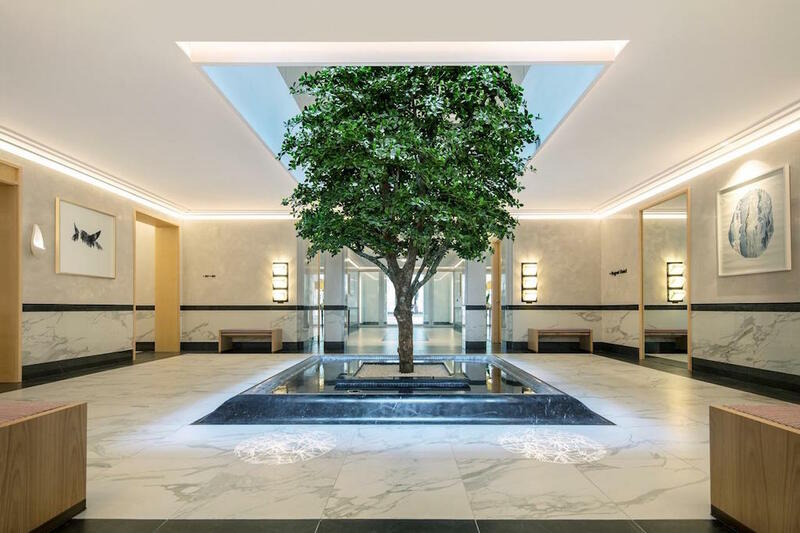 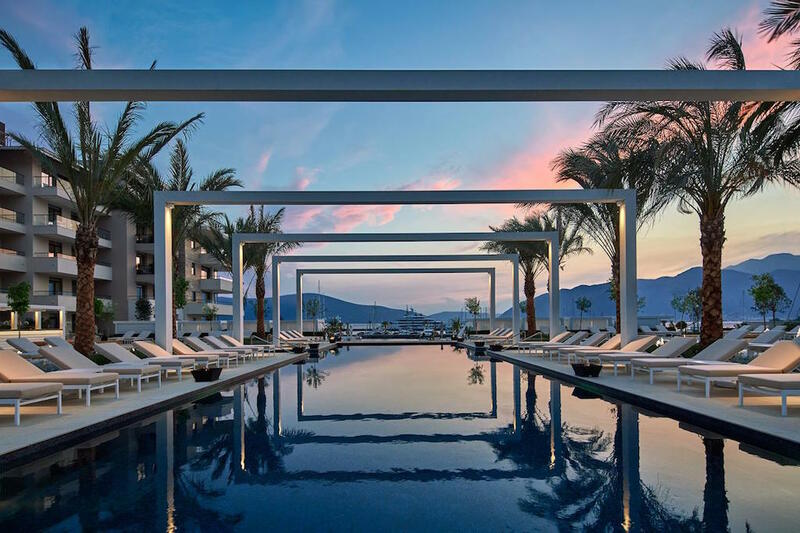 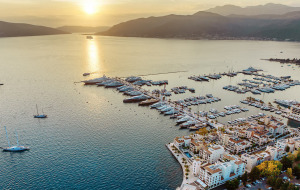 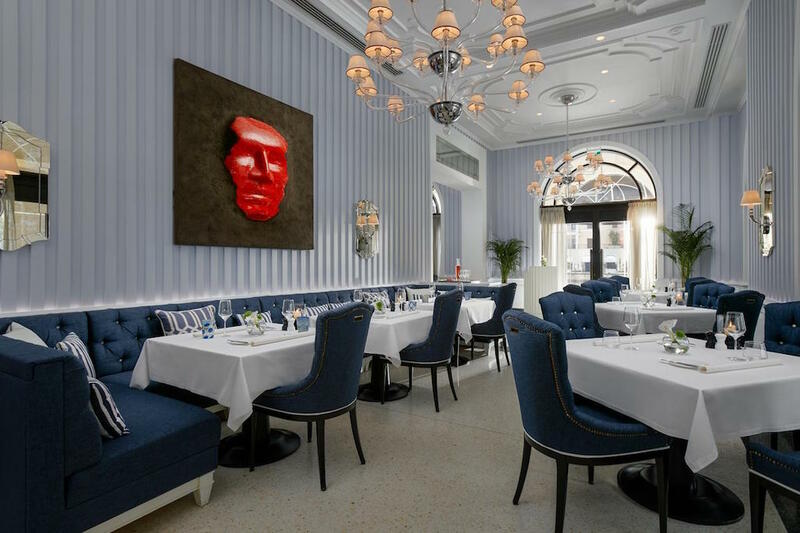 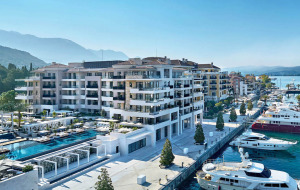 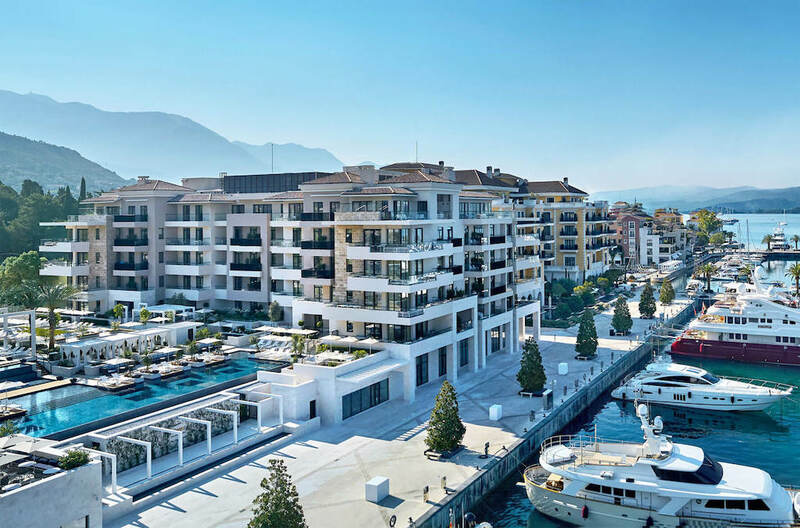 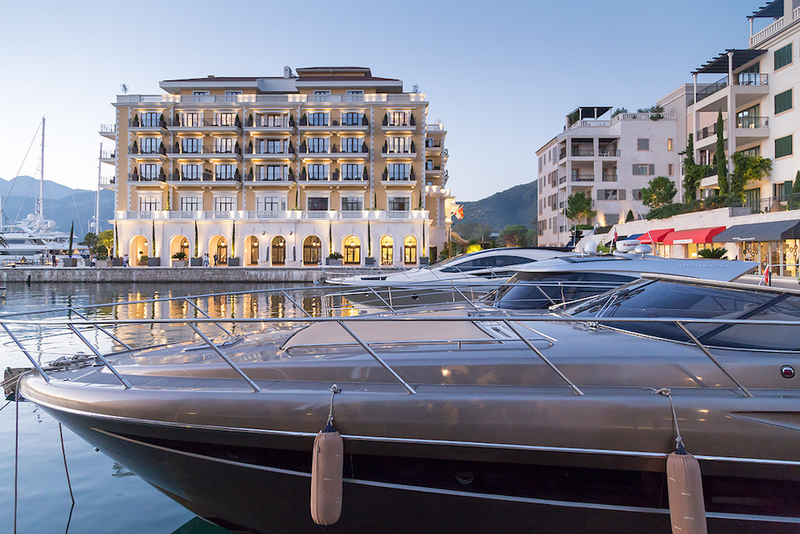 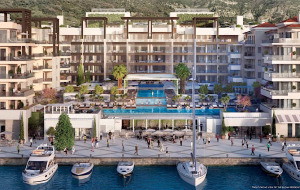 Located adjacent to the existing Regent Porto Montenegro hotel and connected via a private walkway, Regent Pool Club Residences are the latest addition to Porto Montenegro’s residential collection. 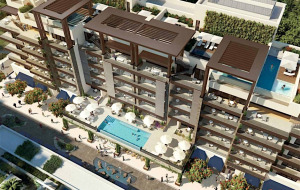 Based on the ‘hotel condominium’ model, these luxury apartments have direct access to the extensive services and amenities of the five-star Regent Hotel and an onsite management team that can take care of all maintenance and rental administration at the owners’ request. 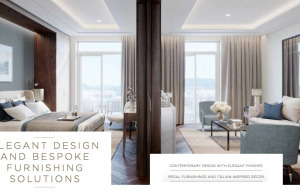 - Furniture packages and onsite interior design services. 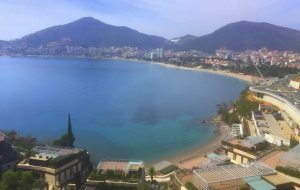 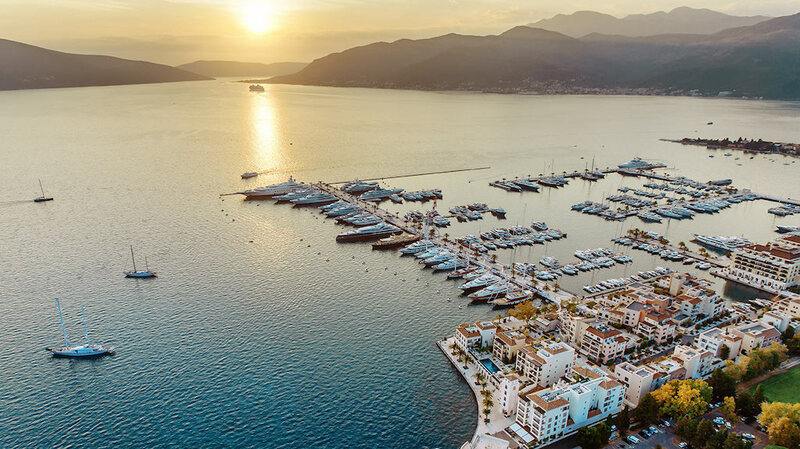 Porto Montenegro designed as well-developed village possessing fine restaurants, cozy bars, sportcentre, art gallery, perfect swimming pool Lido-Mar, museum, British school and sailing school.